Chvrches is a synthpop band from Glasgow, Scotland that blends industrial electronic rhythms with glistening synth lines and twee female vocals to create a unique sound that has won over throngs of international listeners. 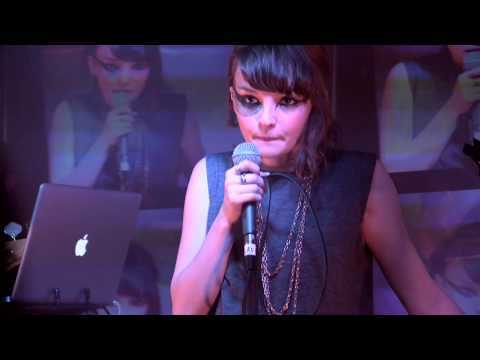 Founded in 2011 when multi-instrumentalists Iain Cook and Martin Doherty opted to blend Lauren Mayberry's emotive voice into the sonic fray, Chvrches received an unexpectedly high level of attention shortly after it released its first couple of singles in 2012. A group that follows in the illustrious footsteps of other Scottish bands like Cocteau Twins and Simple Minds, as Chvrches continues to release music and tour it's already expansive fan base will no doubt continue to grow. 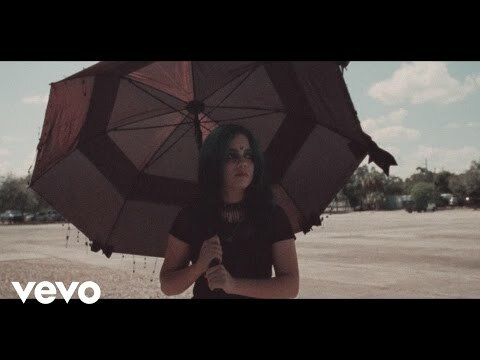 The Recover EP just turned 6 years old! Thank you for coming along on the journey with us. Share your photos and memories from the early days with us using #RecoverEP so we can see them all. A bit of a look behind the scenes on the @Spotify vertical video. Watch link in bio.